Six Lebanese women representing three generations are still waiting for the men in their life who were kidnapped during the Lebanese Civil War and are still missing. 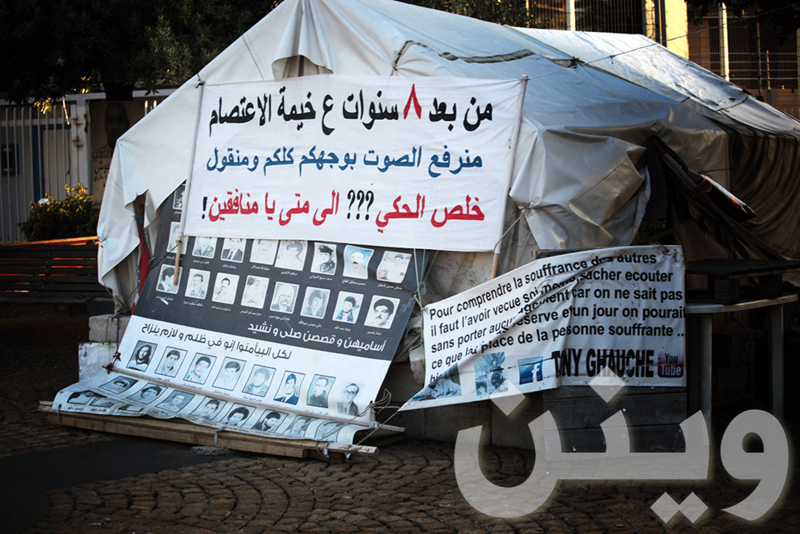 Their hidden emotional wounds are opened once again, one day prior to a protest in Beirut to keep their cause alive. 7 different fimmakers tell the story of a waiting-time filled with uncertainty, and hope.